Aiki Horizons is a collaboration of Aikido friends who, collectively, have trained for over 300 years. 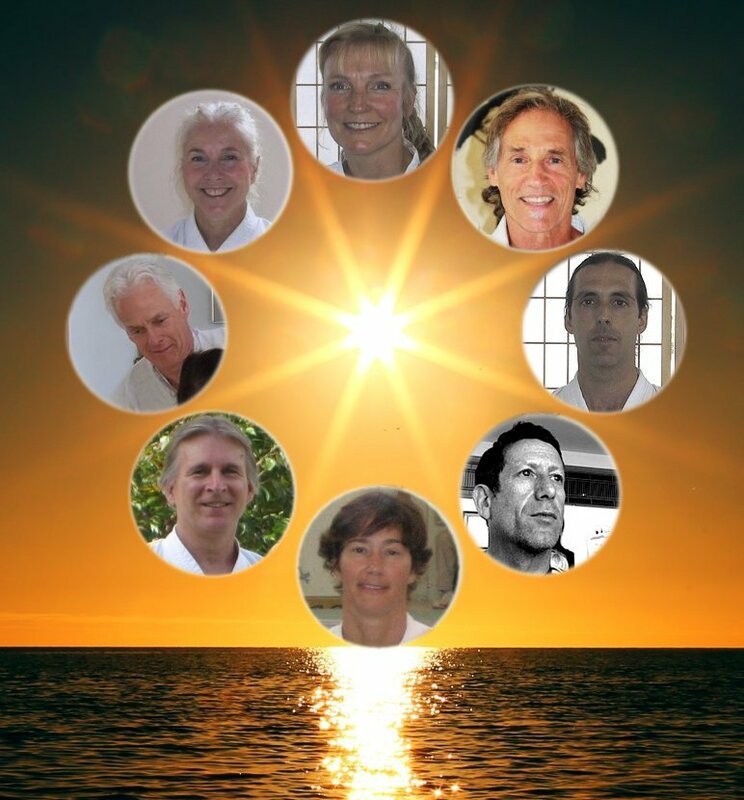 These teachers, all of whom train and teach extensively, have come together to share unique perspectives, reflecting a colorful and exciting mosaic of training -all inspired and informed by the teachings of O Sensei. They bring their talent, experience, and knowledge from all directions, to play off each other, and to broaden our vision of the ever-expanding, inspiring horizon of Aikido. Come join us at Aikido of Monterey and in the parks around the beautiful Monterey Peninsula for this special weekend.